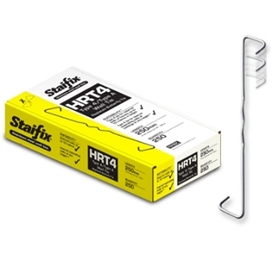 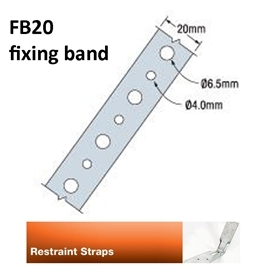 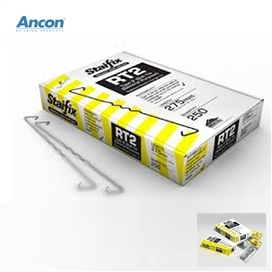 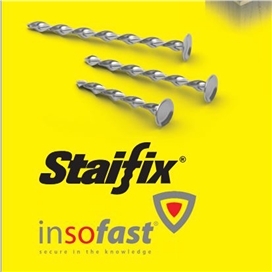 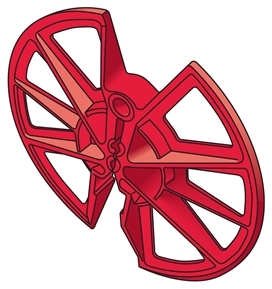 Wall ties and restraint fixings are an essential element in the stability of masonry panels. 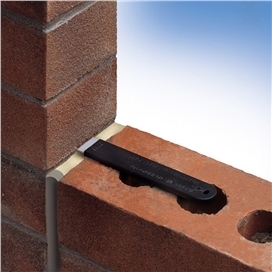 Beesley & Fildes stock fixings in a variety of lengths and types for restraining brickwork, blockwork and stonework. 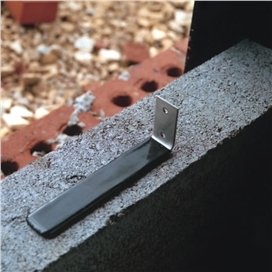 The range of wall ties includes solutions for all types of masonry construction including traditional brick-to-block, thin-joint blockwork and timber frames. 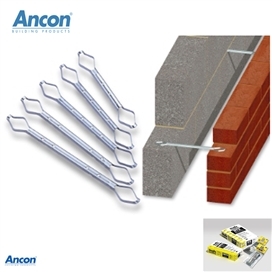 Ties for Brick-to-Block Construction & Wall Starter Systems.